Description: California Maids San Jose is a business categorized under home cleaning and maintenance equipment rental services, which is part of the larger category equipment rental and leasing. 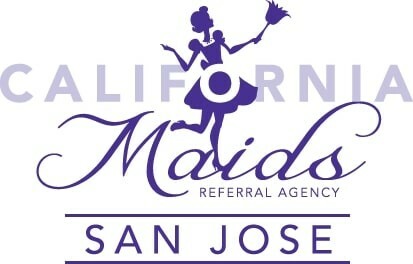 California Maids San Jose is located at the address 1005 Owsley Ave. in San Jose, California 95122. The Ms. is Cynthia Lopez who can be contacted at (669)244-6640.
Review: California Maids San Jose provides top quality and affordable maid services, housekeeping and house cleaning services in San Jose area at a very reasonable cost. We provide specialized services to help you find and hire only the best maids for the housekeeping. We strive to add value to your investment made on hiring the experts.